The Armadillo Central team supports The Fine Line Project, a creative arts enterprise in aid of mental health charities. 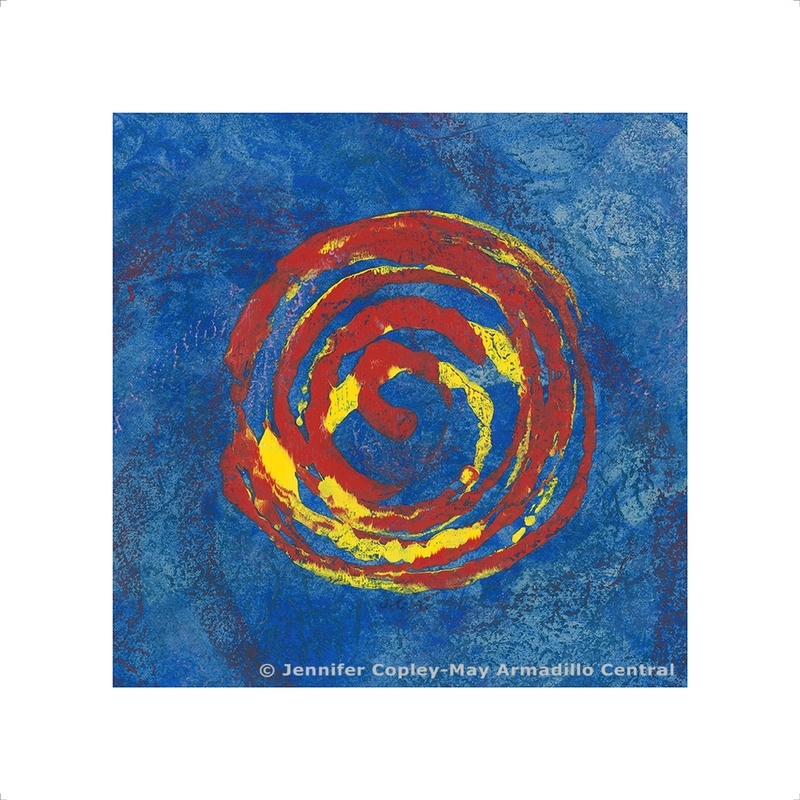 Armadillo Central artist Jennifer Copley-May is donating 10% of the proceeds from sales of her Tao fine art prints to Sane via The Fine Line Project. Tao is printed using archival inks on Hahnemühle fine art paper and available in 2 sizes – 361 x 361 cms, £55 and 541 x 541 cms, £105, excluding delivery. Contact us for further details. A framed copy of this print is on display and for sale at The Petal Pusher.